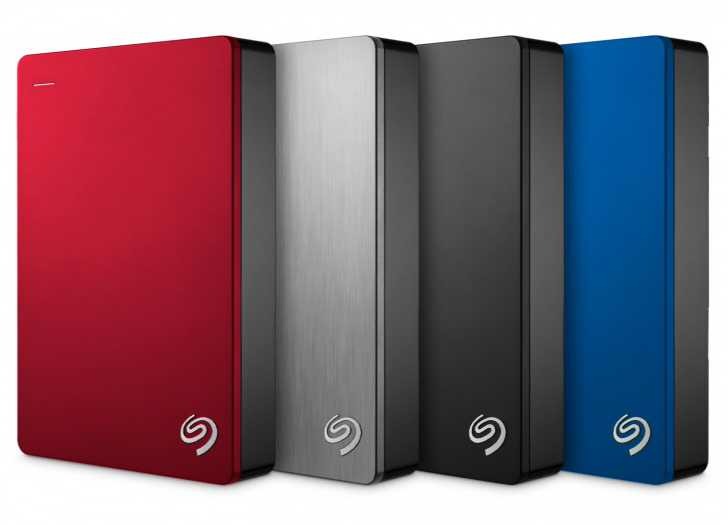 Seagate has announced the 5TB portable hard drive. The Seagate Backup Plus 5TB drive is the highest capacity portable drive in the market. The Seagate Backup Plus 5TB drive is the first drive from Seagate to feature the BarraCuda 5TB drive that uses Seagate’s new 2.5-inch 1TB platters. The Backup Plus 5TB features Seagate Dashboard software for easy local, social media backup, mobile, cloud, and NTSC drivers for MacOS compatibility. The drive supports USB 3.0 connectivity, and 20.5mm form-factor with aluminum cover for durability. The Seagate Backup Plus 5TB will cost you $189.99. The drive will be available this month in red, black, silver, and blue color options.